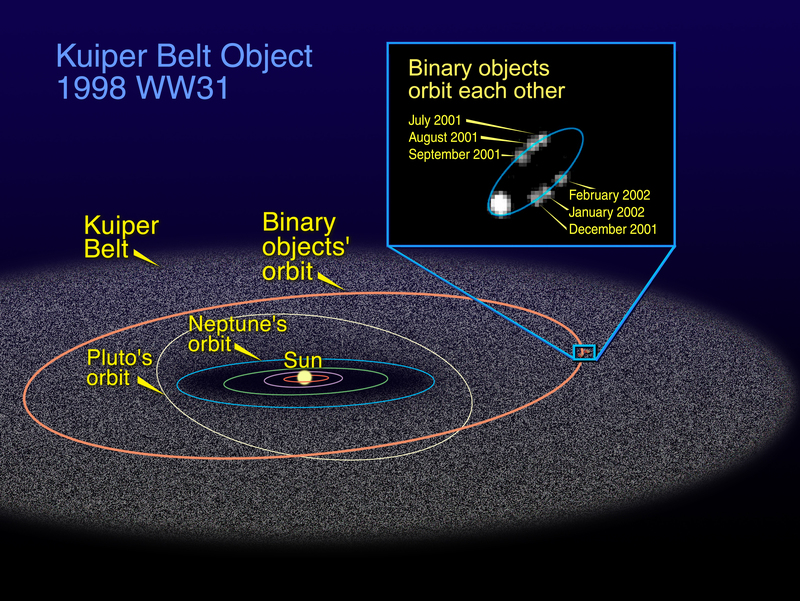 José Feiteirinha's Web Corner: Why Pluto is no longer a planet - a picture carnival. Why Pluto is no longer a planet - a picture carnival. 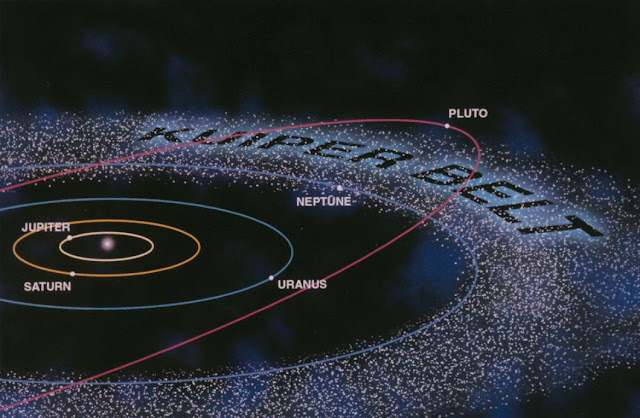 A dwarf planet, as defined by the International Astronomical Union (IAU), is a celestial body in direct orbit of the Sun that is massive enough that its shape is controlled by gravitational forces rather than mechanical forces (and thus an ellipsoid in shape), but has not cleared its neighboring region of other objects. More explicitly, it is a planetary-mass object—having sufficient mass to overcome its compressive strength and achieve hydrostatic equilibrium—but not a satellite. Why is the distinction necessary? There are many "Plutos" either they're all planets or not. Ceres, formally 1 Ceres, is the only dwarf planet in the inner Solar System, and the largest asteroid. It is a rock–ice body some 950 km (590 mi) in diameter, and though the smallest identified dwarf planet, it constitutes a third of the mass of the asteroid belt. Discovered on 1 January 1801 by Giuseppe Piazzi, it was the first asteroid to be identified, though it was classified as a planet at the time. It is named after Ceres, the Roman goddess of growing plants, the harvest, and motherly love.